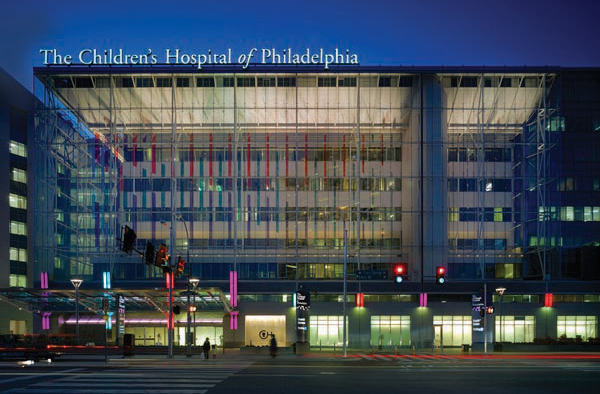 Continuing medical education (CME) is an essential component in the Children's Hospital of Philadelphia continuum of undergraduate, graduate and continuing medical education. The Children's Hospital of Philadelphia, through its CME Department, offers many opportunities for healthcare professionals to continue their professional development education and training. Use this portal to register for upcoming CME activities, access online content and review transcripts, certificates and receipts. To get started, click Sign In or Create an Account. If you already have an account but forgot your user name and password, click Help. If you’re looking for additional training opportunities not listed here, visit www.chop.edu/cme.